Description: Students will research social issues presented in F. Scott Fitzgerald's The Great Gatsby (class divide, gender roles, the American dream) in the context of both 1920s America and 21st century American society. Students will address TWO of these issues in their comparison, and answer the following questions: 1) Is social class still an issue in American society? 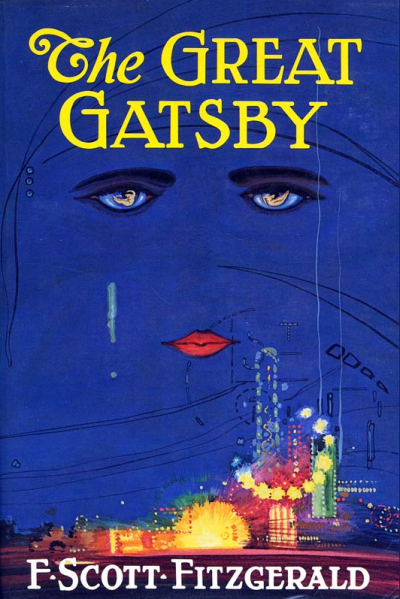 2) Do the gender norms presented in The Great Gatsby still exist in modern American society? 3) Consider the idea of "the American Dream." How does Fitzgerald represent "the American Dream?" Does that reflect historical research of the 1920s? How does it compare to the modern idea of "the American dream?" Student research should include the following components: historical research of the 1920s, research from modern society, and textual evidence that shows a clear connection to Fitzgerald's literary representation of these issues. Students will use research and literary analysis to construct a clear, viable argument, and then create a video essay, which uses images, music, and text to represent their claims.